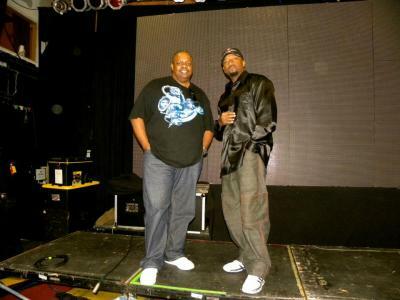 The 80's Old School R & B Party Group! 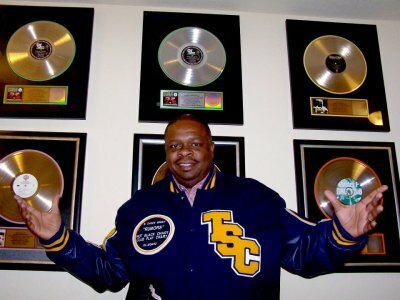 The legacy of TSC's music lives on through sampling and covers done by some of the hottest artists of today such as: Tupac, Public Enemy, Master P, Luniz, Club Nouveau, House Of Pain, Tyga ft. Chris Brown and more. TSC's Mega Hit "RUMORS/VICIOUS RUMORS" was the hit of the summer of 1986. The record caught fire and dominated the air waves, music, sales and club charts making it arguably the best selling 12 inch record in history. 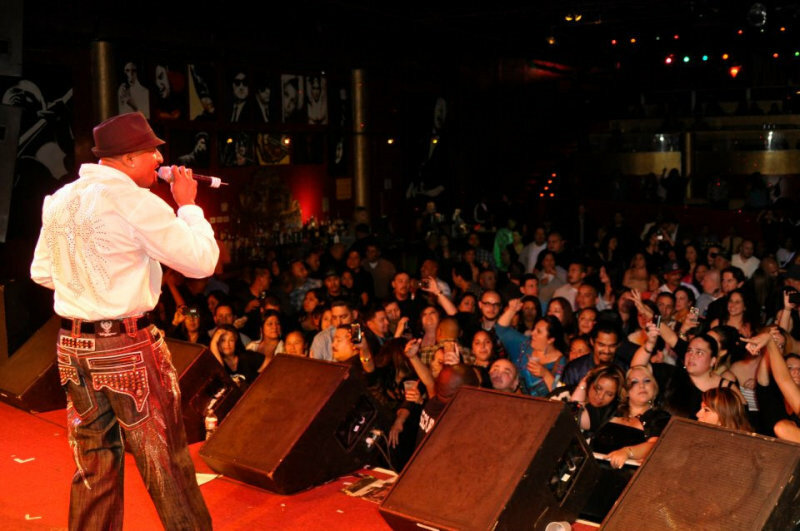 TSC founding member Marcus Thompson and vocalist Samuelle; the voice of Club Nouveau - "Jealousy" and "Lean On Me", have joined forces and are back performing their hits “Rumors”, “Thinkin’ About Ya” and more. 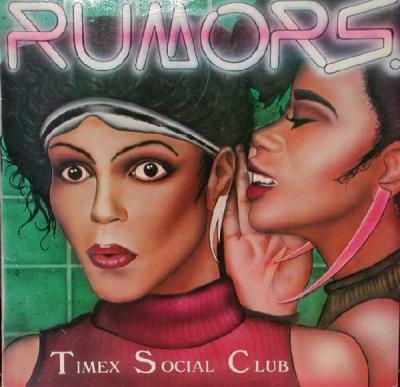 "How Do Rumors Get Started"
The uncut rise and fall of the group behind the best selling 12inch Mega Hit single...Rumors! 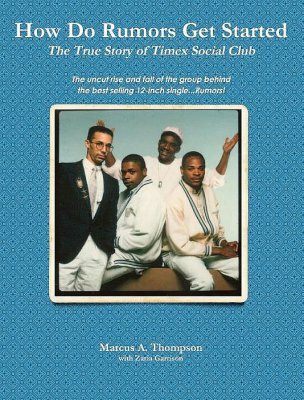 A powerful, edgy and amusing look behind the scenes of the rap music industry in the mid-80's.